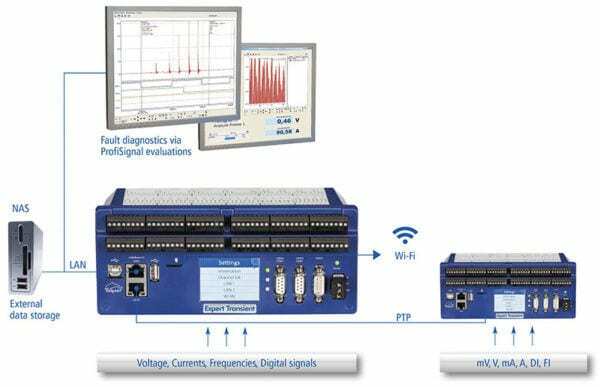 The Delphin Expert Transient ET-16 Data Acquisition System is a high speed, high accuracy data acquisition system capable of synchronously acquiring and saving analog measurement data up to a sampling rate of 50 kHz per channel in combination with digital signals. Available with 16 analog inputs as well as 4 digital inputs. 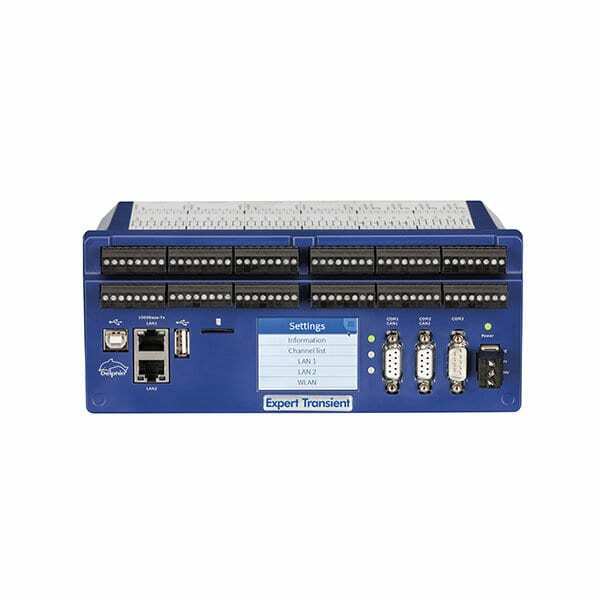 It can be extended by up to 100 analog or digital inputs.